Drug company Bayer, which bought Monsanto last summer, says it is making scientific studies available for public scrutiny. It is trying to counter growing concerns about the toxicity of Monsanto’s glyphosate-based weed killer products. The takeover of Monsanto in 2018 promised big business for Bayer. At a time of intense pressure on pharmaceutical companies, the strengthening of Bayer’s agrichemical division seemed like the perfect solution. Monsanto owned Roundup, a leading weed killer, and genetically modified plants that worked perfectly with it. Together these products were a multibillion-dollar money-making machine. Bayer, meanwhile, had an established lobbying machine that was highly experienced in promoting toxic substances. To the company’s executives, Monsanto’s Roundup and its active ingredient glyphosate looked to be a seamless fit. Since the Monsanto takeover, however, Bayer has rapidly become mired in lawsuits. Having already lost two court cases in which glyphosate was found to have caused cancer, and with a further 11,000 lawsuits now filed against it, the company’s future has been thrown into doubt. Its share price has recently plummeted, and investor confidence appears to be vanishing quickly. 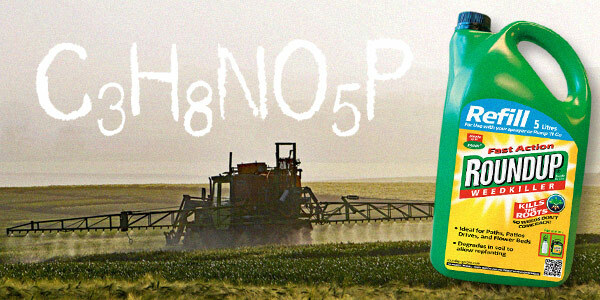 Damage payments to the victims of glyphosate could ultimately destroy the company. 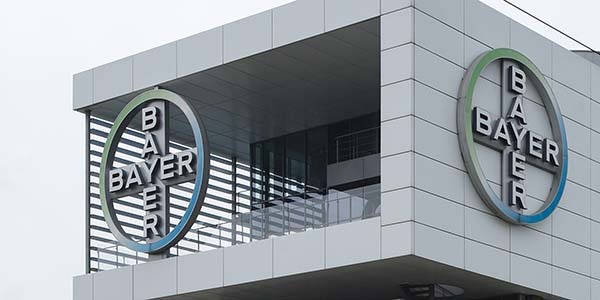 To read how history shows Bayer’s situation could lead to desperate acts, see this article on our website.